[vc_row][vc_column][vc_column_text]I’m an avid seeker of European WWII sites, so it’s no surprise that a trip to the Latvian Holocaust Museum was in the cards while I was in Riga. 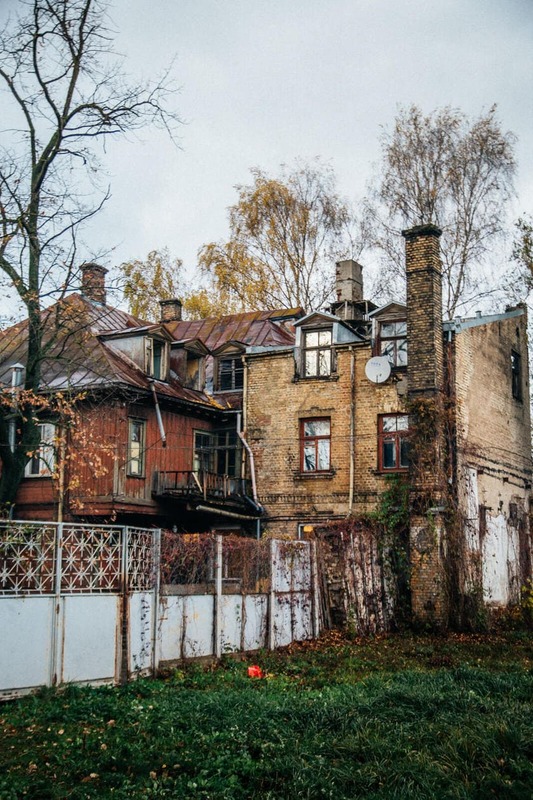 The Riga Ghetto was established in October 1941 when 30,000 Jews were relocated to a small, 16-block area, separated from the rest of the world by barbed wire fences and armed guards. 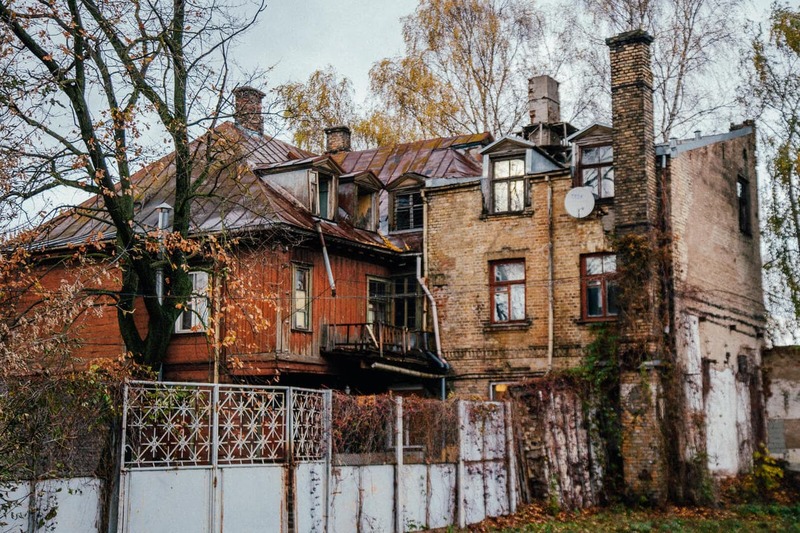 During the years of the Nazi occupation, 90,000 Jews in Latvia were murdered. 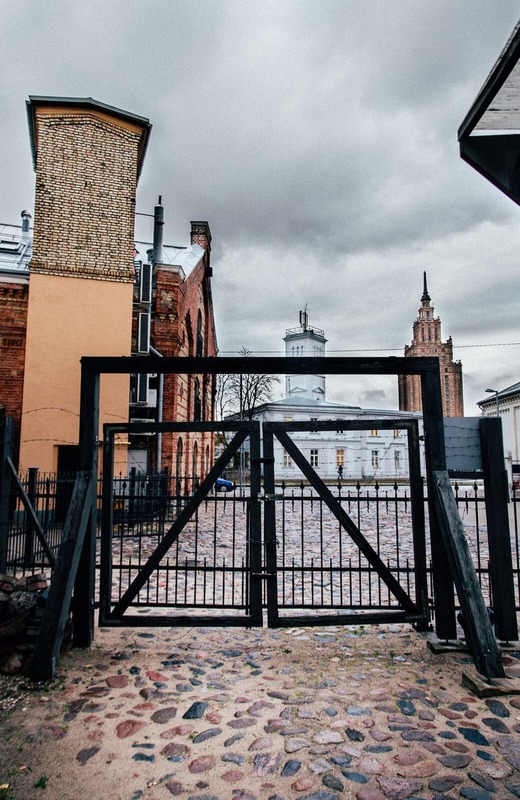 Keep reading for what to expect when you visit The Latvian Holocaust Museum and also take a walk through the old Riga Ghetto. 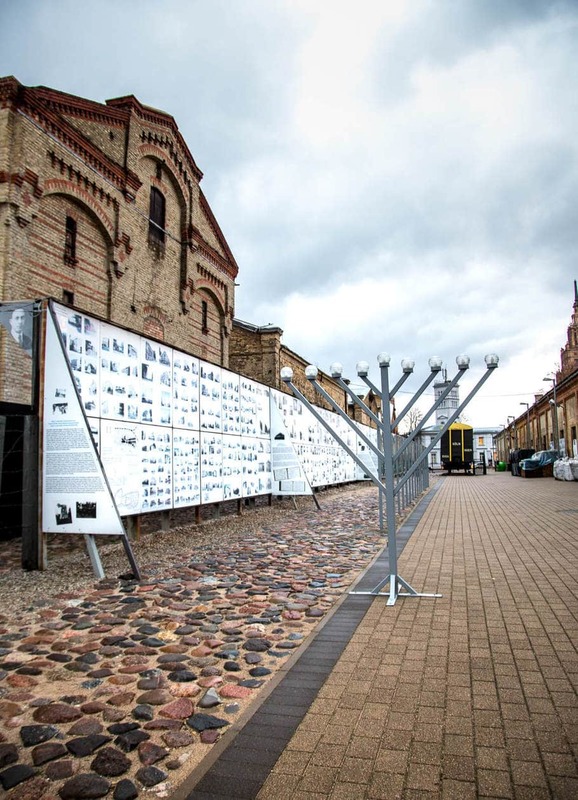 The Latvian Holocaust Museum is a short 5 minute walk from Riga Central Market. The area is not as beautifully restored as Old Town Riga, so it’s an interesting alternative view of the city. 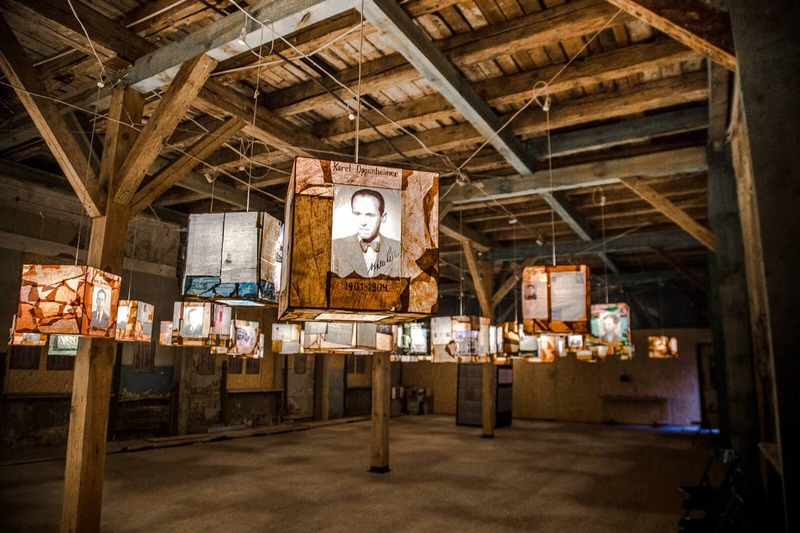 The museum attempts to showcase life for Latvian Jews before and during the Holocaust. I was not aware that the museum is actually located outdoors , so I visited around sunset thinking it would be a good activity for when it got dark. Since I was pressed for time, I probably didn’t get a fully accurate representation of the museum, but I did find it to be a little confusing. I wasn’t completely clear on what or where the exhibits were. It was easy enough to infer, but I would have loved more information, especially since it’s something that I’m so interested in. 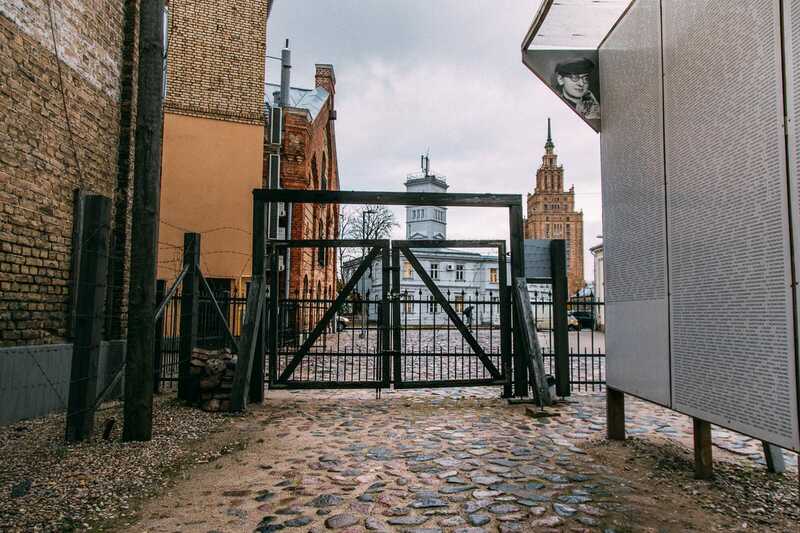 The cobblestone entry into the Latvian Holocaust Museum is made from the same cobblestone of Ludzas Iela; the main street of the Riga Ghetto. It’s definitely a sobering way to begin your visit. 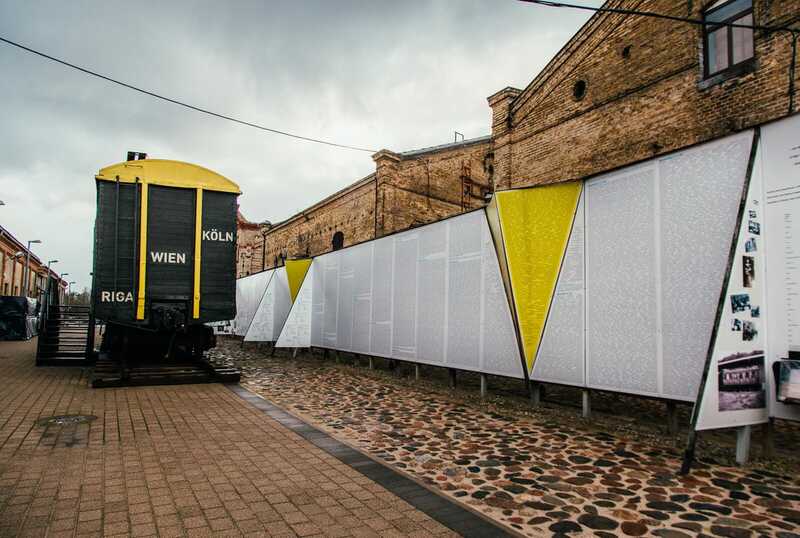 A train car and a large wall to the right will be the first thing you see. 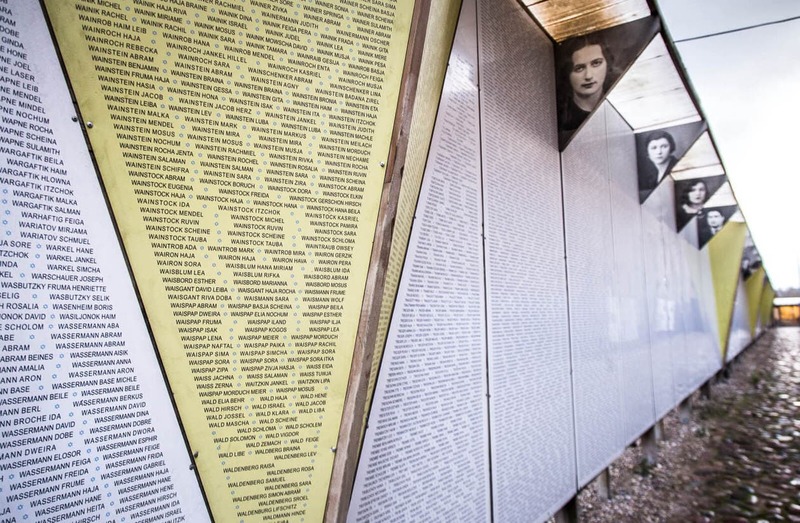 On one side of the wall, pay homage to the 70,000 people who died in Latvia during the Holocaust, each person is listed by name. 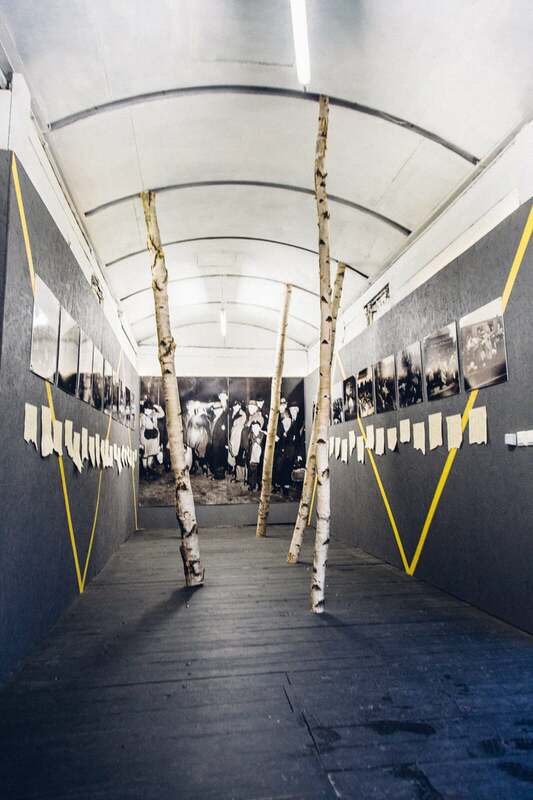 On the other side, the story of the Holocaust in Latvia is displayed. 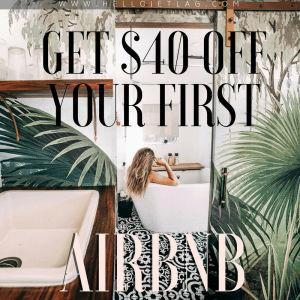 Go inside the train car and gain a sense of how cramped it would’ve been to be amongst 100 other people for days with no food, water, or a place to use the toilet. Parallel to the wall are a few doors with additional exhibits. Several of the rooms were dark and the light switch didn’t work so I had to skip them. I did walk around one room with 100’s of lanterns on display. 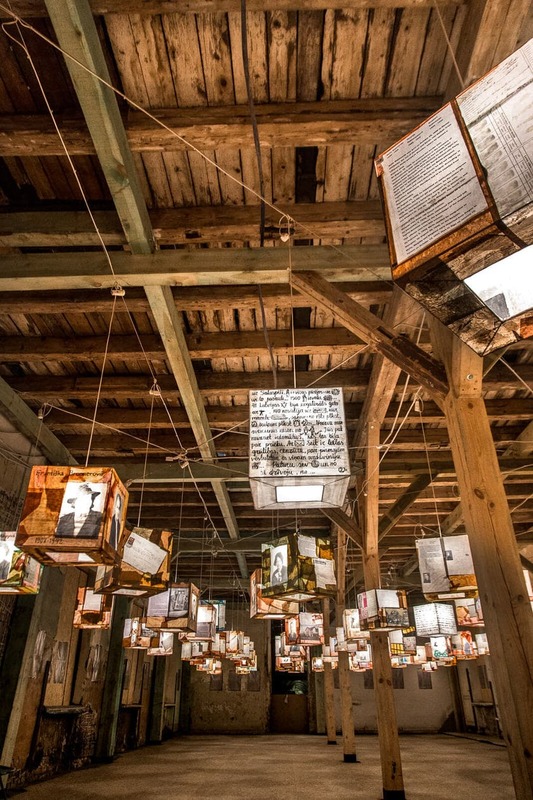 The lanterns each had a photo and a story for individual victims of the Holocaust. The stories were in Latvian so I couldn’t read them but it was still a moving installation. 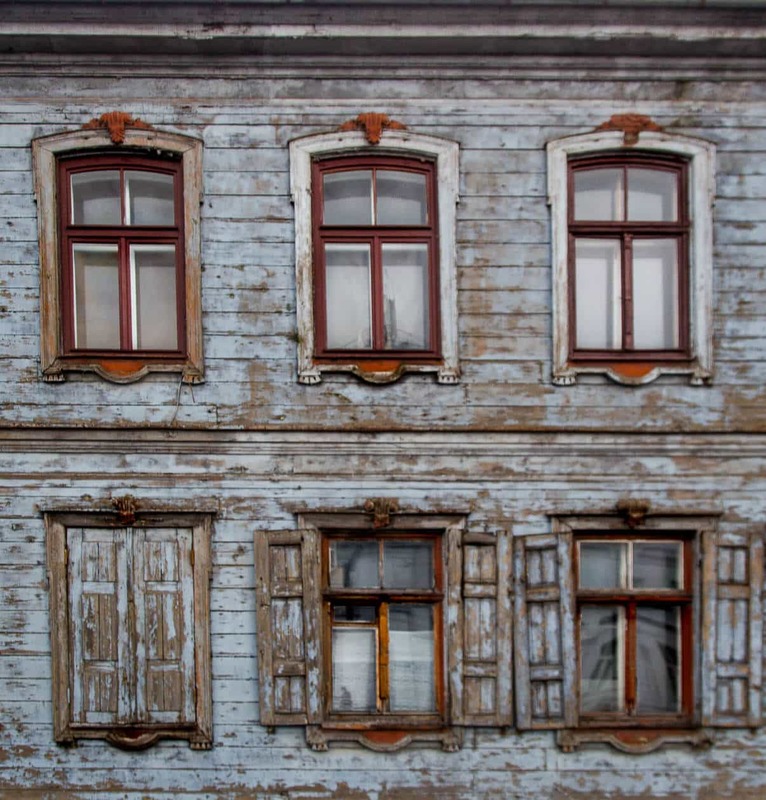 The Latvian Holocaust Museum also has a restored house that once stood on Maza Kalnu Iela 21, within the border of the Riga Ghetto. The interior is reconstructed to look as it did during the war. 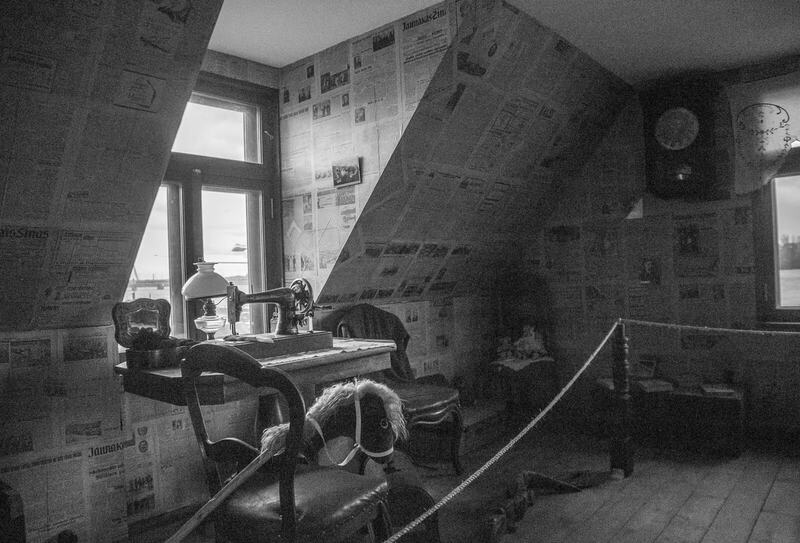 At one point in time, 13 people lived in each of the tiny rooms. There are a few displays with personal belongings, and old newspaper clippings line the walls. I didn’t make it to the house before dark and the lights didn’t work in here either, so walking around was a little eerie and I didn’t end up spending much time inside. 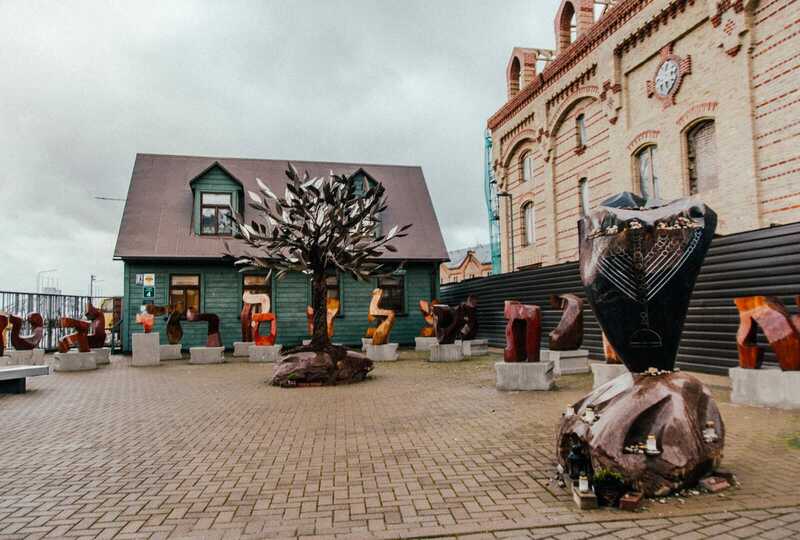 If you are interested in the history of this time period, the Latvian Holocaust Museum is not too far out of the way to make the trip worthwhile. It’s also free (with a €5 suggested donation) and it would only take up about an hour of your time. It’s an important museum but I feel it could’ve been curated better. The website says there are guides to walk you around and answer questions but I didn’t see a single other person while I was there. I will probably visit in the daylight next time I’m in Riga and see if I have a different experience. 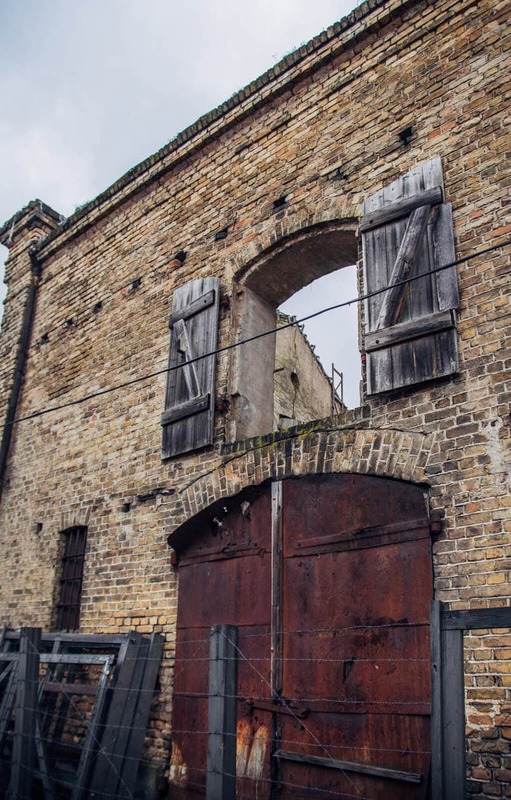 Because of the lack of information, I was unaware that the Riga Ghetto was nearby, or that The Latvian Holocaust Museum actually has an excellent tour of it on their website. 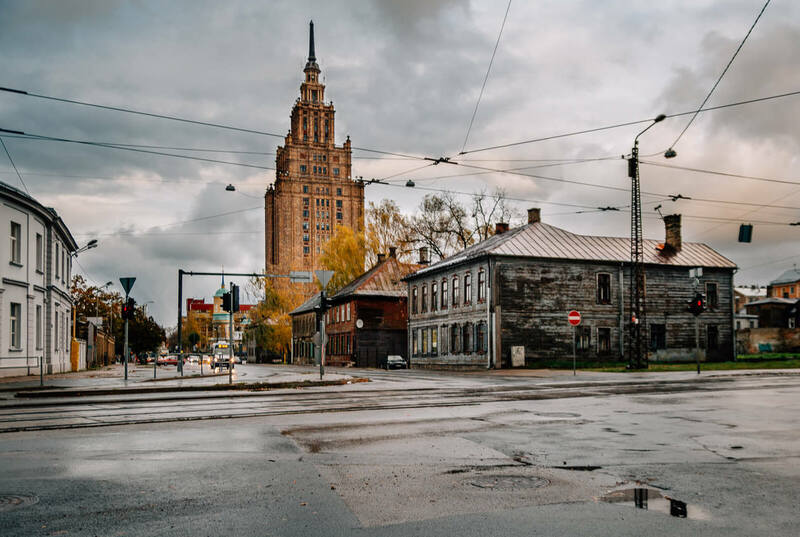 The tour is designed to be virtual, but it’s just as easy to use it as a guide to walk through the Ghetto while in Riga. View pictures of how it looked during the war and listen to stories narrated by survivor, Yakob Basner. The walkthrough looks like it’s fantastically done, and many of the buildings appear to be still standing. 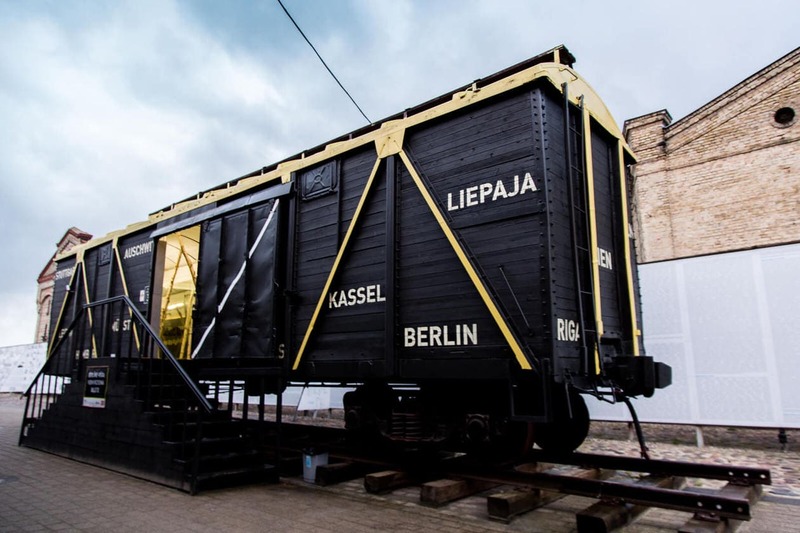 Check out the tour on the Latvian Holocaust Museum’s Website.